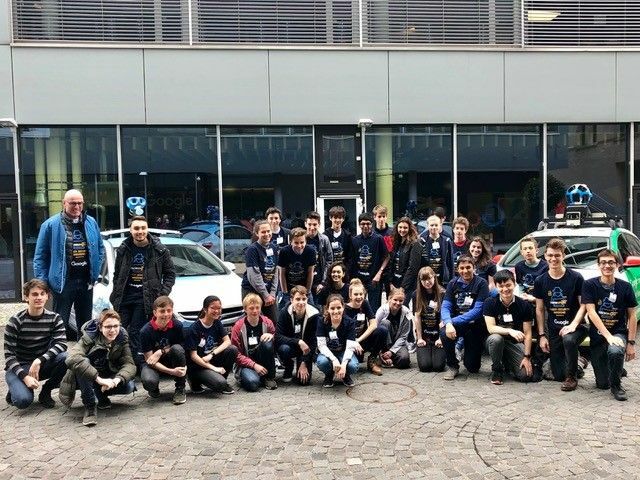 From March 9-10, Murat Abdullin, one of our students from our bilingual secondary school, was selected by Techspark Academy to participate in a cybersecurity weekend hosted at the Google headquarters in Switzerland. 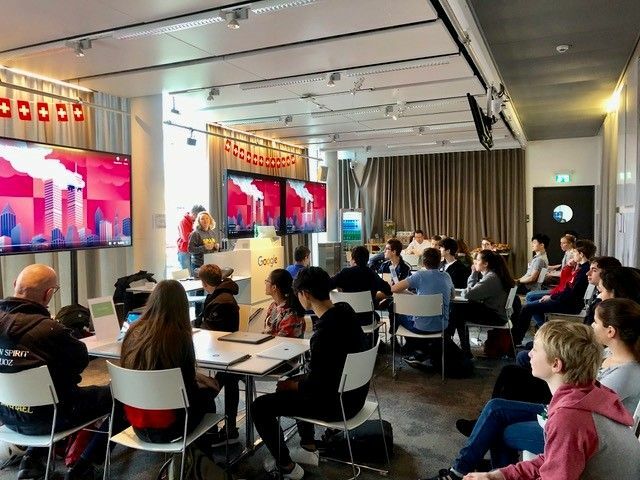 From March 9-10, Techspark Academy joined forces with Google Switzerland to give teens a two-day opportunity to immerse themselves into the world of hacking and information security. This workshop allowed students to learn the most important concepts in cybersecurity through games, puzzle-solving and computer coding. Murat Abdullin, a Russian student at our bilingual secondary school who joined us last September, was encouraged by his house parents to apply, which he did, and was then selected to participate. One of the main tasks that Murat really enjoyed over that weekend was competing in Google’s “Capture the Flag.” This beginner quest, cybersecurity game allows teens to detect and investigate cybersecurity threats and defend against hackers. Murat, in a team with four other students - one from Scotland, two from India and one from Germany - was confronted with a mess of old technologies, including Security (Op-Sec) and plenty of Internet of Things (IoT) devices that haven’t seen updates in decades and needed to find ways to update them – quickly. Techspark Academy aims to improve digital literacy in school children across Switzerland with the help of experienced ETH and EPFL instructors. They believe that early interaction with the latest technology is the best way to prepare children for their future and Murat echoes that belief.